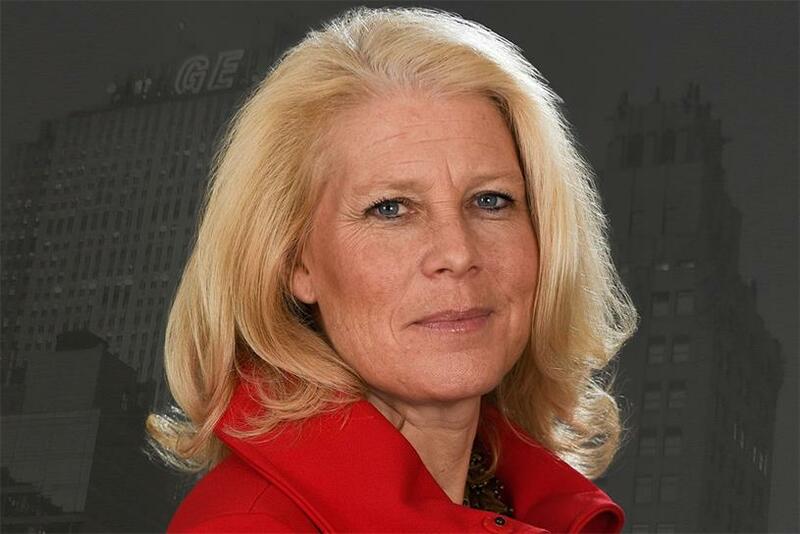 It’s been less than two weeks since Linda Boff took the reins as CMO of General Electric, and already the company looks different than when she started. The day after Boff took the job, GE’s healthcare division started a unit devoted to affordable healthcare technologies for emerging markets. Meanwhile, the company is still trying to sell its appliance business to Swedish-owned Electrolux (an antitrust suit filed by the U.S Justice Department is stalling the deal). It’s all part of the GE’s effort to transform itself from a massive electronics-and-financing conglomerate into … something else. For Boff, who was previously GM’s executive director of global brand marketing, part of her mission is explaining precisely what GE’s new brand identity will be. What exactly is this new GE? What message does Boff — known for her social-media savvy — need to communicate? And whom, exactly, is her audience? As Boff settled in her new job last week, Campaign asked her to explain. You call GE a "digital industrial company." What does that mean? GE is merging big data and big machines. We have domain knowledge in transportation, energy and healthcare industrial equipment, and we also build the software that makes those machines efficient. Now we are creating platforms, apps and the industrial cloud for equipment built by other manufacturers. In that respect, we are becoming a technology company. In your marketing, what are you selling? You could say we are selling the industrial Internet to the energy, transportation and healthcare industries. It is the most simple straightforward portfolio that we’ve ever had. Since you aren’t talking to general consumers in your marketing, who are you talking to? First off, we are marketing to business people, and we approach them as people, not just executives, so we reach them in a variety of places, including major TV events, Twitter and blogs. We are also targeting potential employees. As a big employer, we need to attract a wide range of talent. In addition, we are talking to retail investors. And how about government regulators? Yes, we are also trying to get our message to regulators. What is your message to all these constituencies? We are seeking to define our company’s new direction. We want people to understand who the company is today and why it matters. We also want to get across the point that GE is human and can be surprising. A brand is a promise. We want people to trust us, to know we are innovative and accessible and worthy of their trust. That is bigger than a business offering. Of the work you’ve done recently, what are you particularly proud of? In mid-September, GE convened our first AppFronts, loosely based on broadcast TV’s upfronts. A dozen apps companies, such as Slack and Medium, made presentations and about 100 people [from agencies and big brands like Unilever and Pepsi] attended, including some of GE’s customers and partners. The event was a good way for us to identify potential partners and as host, demonstrate our brand values.